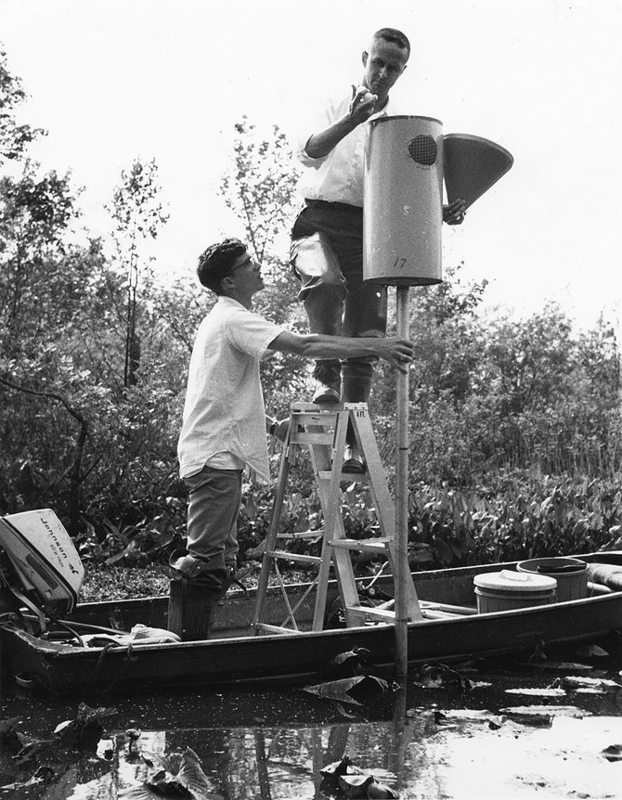 The North Carolina Cooperative Fishery Research Unit was established in 1962, and it was expanded to a combined Fish and Wildlife Unit in 1988. Administration of Cooperative Research Units was under the U.S. 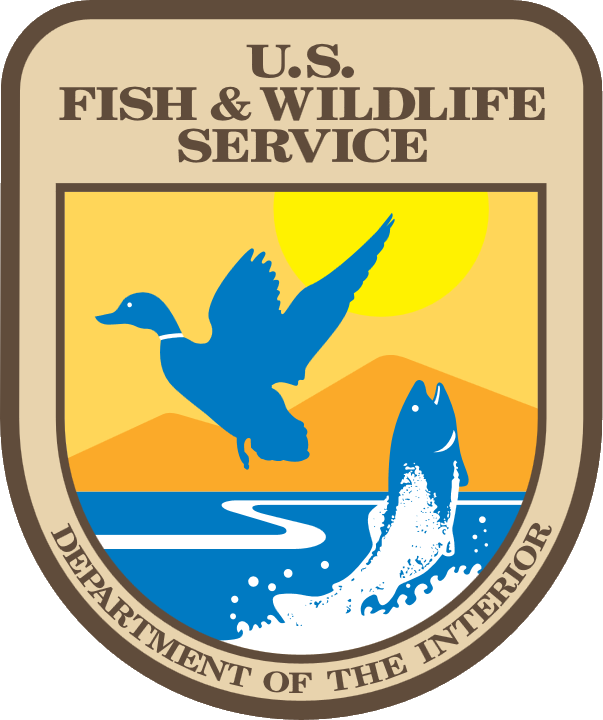 Fish and Wildlife Service until 1993, when the National Biological Service was formed. Currently, the Cooperative Research Unit program is administered within the Ecosystems Science division of U.S. Geological Survey.